Your Local Area Property Market Reviews - Pygott & Crone - Houses. Homes. Harmony. 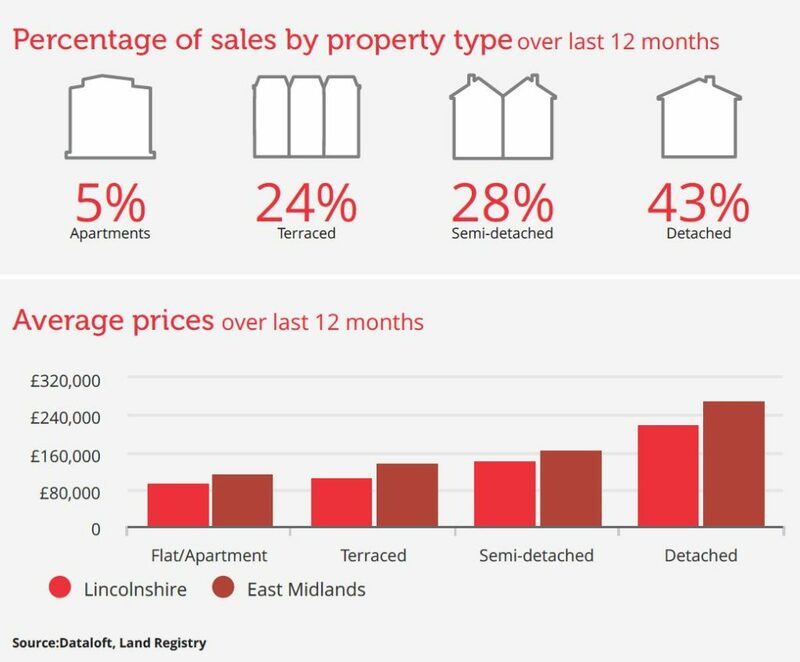 We are pleased to issue the latest information, explaining what is going on in the property market, generally in Lincolnshire combined with more detailed facts and infomation in local towns and cities around the county. Click on the following locations to see specific market information regarding your local areas. The latest figures released by both the Halifax and Nationwide indicate that house prices rose in the year to July compared to June. However, both anticipate that there will be little change in the market over the coming months. Interest rates have been raised 0.75%, just the second increase in over a decade and a unanimous decision by the Monetary Policy Committee. Meanwhile, the Bank of England has raised its forecast for GDP growth over the year to 1.5% from 1.4%. The number of mortgage approvals for new home purchases picked up in June to be largely the same level they were a year earlier. The total amount of gross lending, at £21.7 billion, was 4.2% higher than in June 2017 according to the Bank of England. Over the last 12 full months there have been 15,372 sales in Lincolnshire. This is a 1% change on the previous 12 month period. The average sales price was £156,614.